We’re happy to announce that Buddy officially supports Sentry bug tracking and reports! 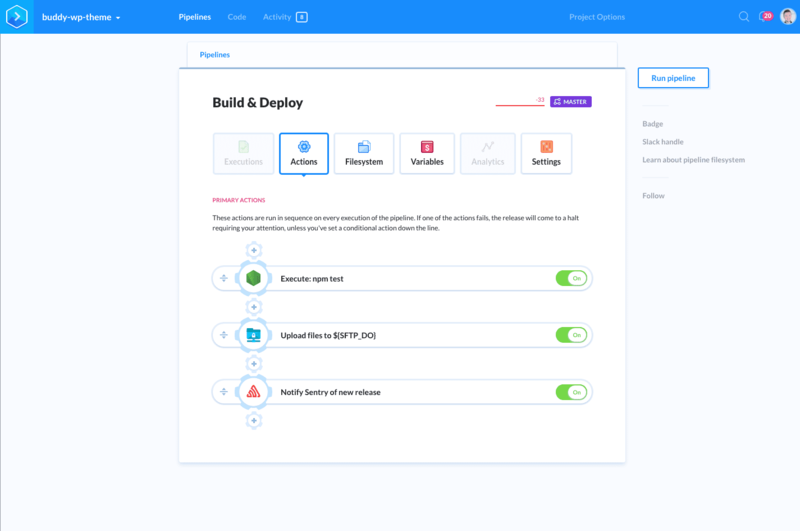 With the release of Buddy v2.0.2, the integration is available for both cloud and on-premises installations of Sentry. 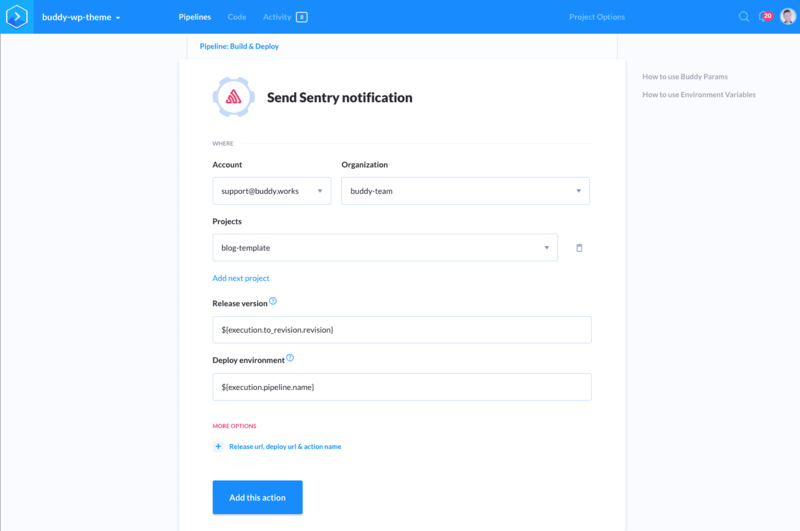 Sentry helps developers identify and debug errors before they make it to production. With a detailed insight into the error you can quickly decide whether to apply a hotfix or roll back changes. The tool lets you apply filters to stack traces to reduce noise and reproduce errors without user feedback with each bug’s history of events and users actions—a perfect complement to Buddy’s delivery pipelines. The action uses Buddy parameters to identify the release version and environment. 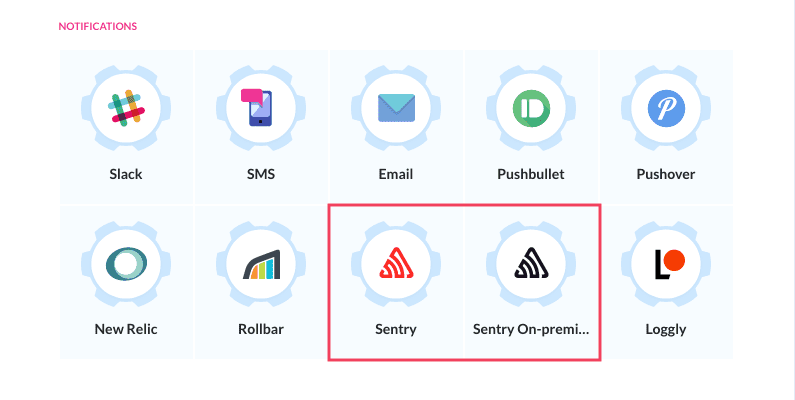 Click here to learn how to integrate Buddy Enterprise (self-hosted) with Sentry through OAuth.